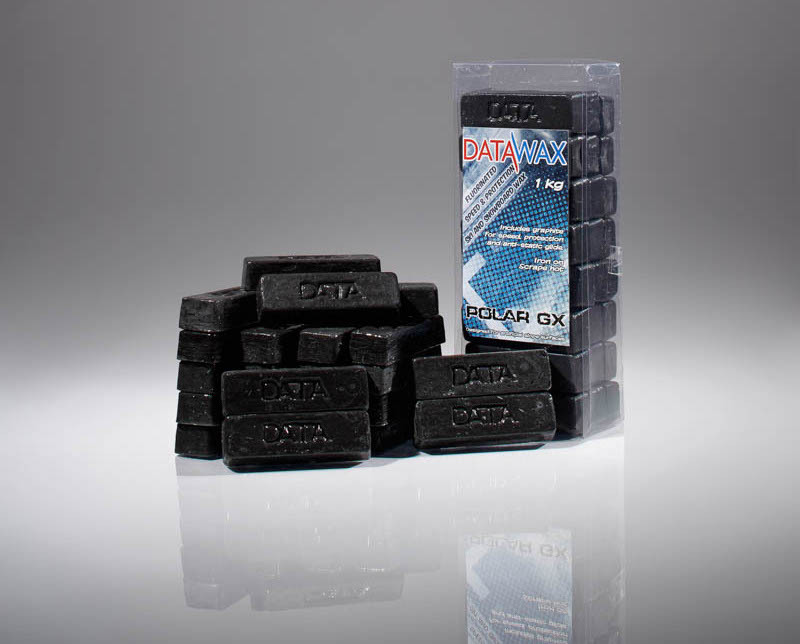 Polar GX DRY SLOPE RACE WAX has been specifically designed for dry slope skiing and boarding. 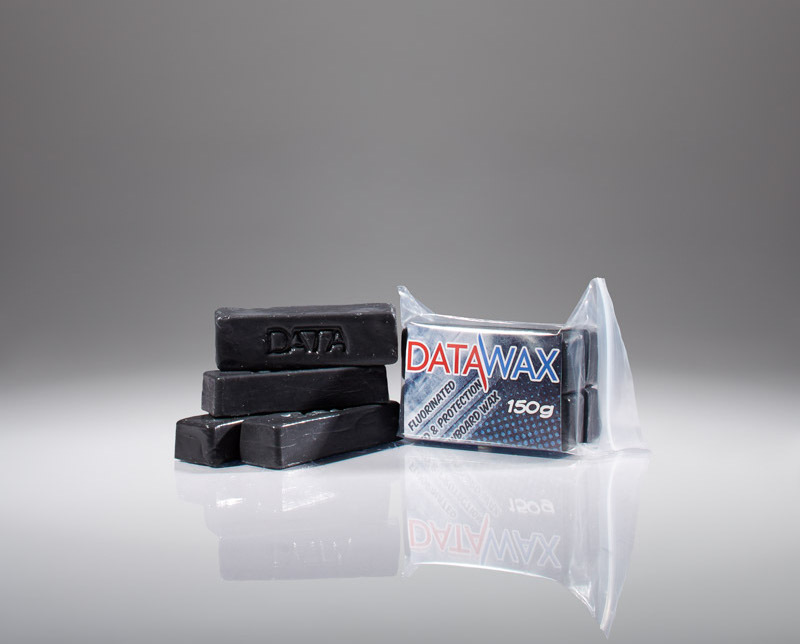 This very fast wax is fluorinated and also contains graphite for even more extra speed. Graphite repels the build up of static electricity, which increases heat and therefore slows the base. This is particularly important on dry days. 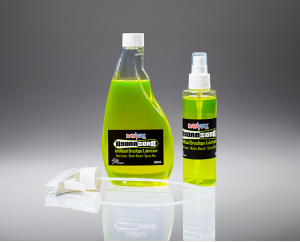 This is the perfect wax for Dry Slope Racing as it is very fast (due to the combination of fluoro and graphite) and also protects your base from "Base Burn" which means that your skis will not melt and run fast to the bottom of the course. 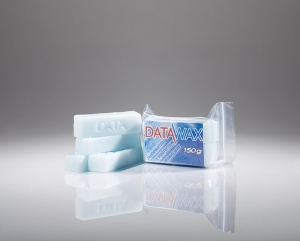 DataWax Polar GX RACE is extremely popular with dryslope racers all over the UK. 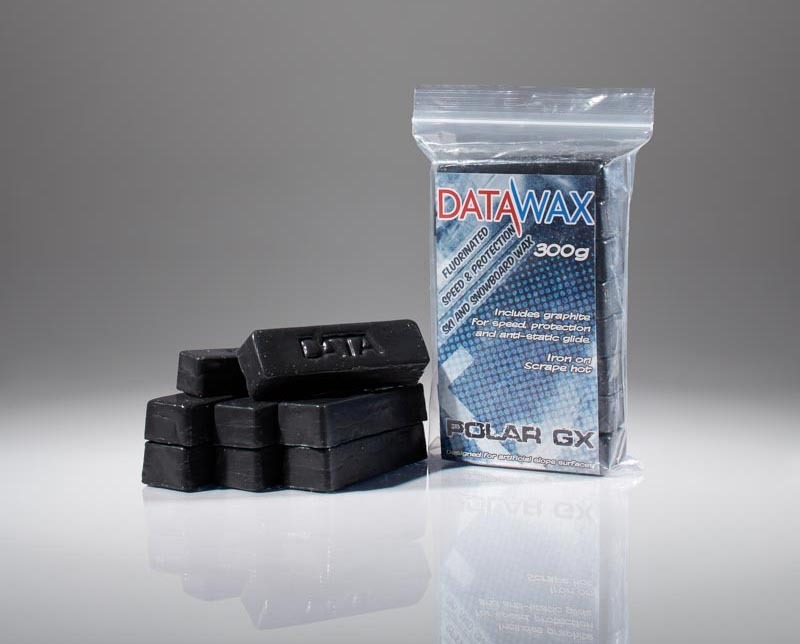 Polar GX RACE also has an extremely high melt point and keeps the your base protected long after conventional waxes have worn off. Ensure to keep the iron moving at all times then allow to cool. Iron a second time and then scrape while the wax is still warm. 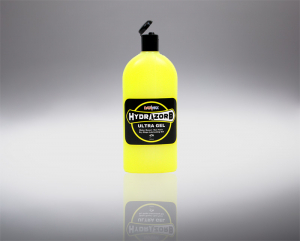 Hydrazorb Dry Slope Spray is naturally very slippery, it is ..
Polar X Dry Slope Ski and Snowboard Wax is specifically desi..
Hydrazorb is naturally very slippery, it is also hydrophilic..